At Texas Final Drive, our new and reman/rebuilt final drives are covered by warranty. 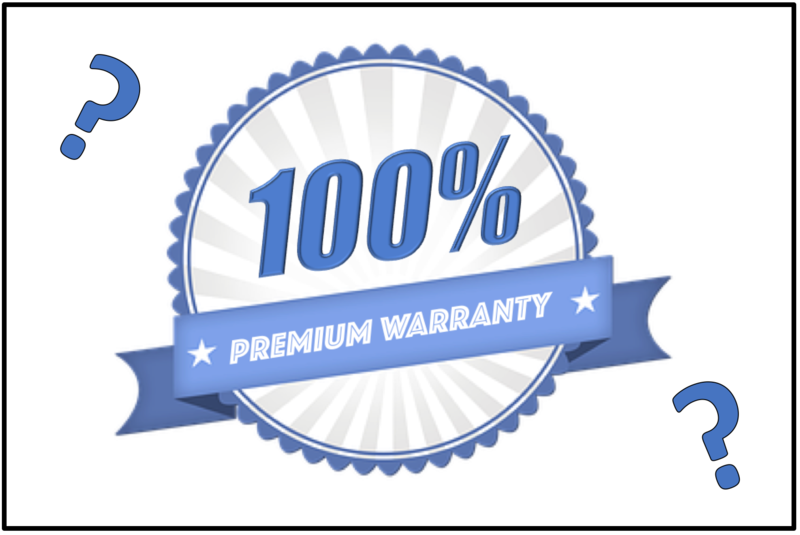 Our warranty, and warranties in general, are meant to cover defects in the company's products. That said, there are things that customers can do (or fail to do) that void the warranty. In this Shop Talk Blog post, we are going to discuss five ways to void your final drive warranty so that you can make sure they don't happen with you.